Qualified Mortgage (Q.M.) What is it? Qualified Mortgage (QM) and Ability to Repay rules are in effect on loan applications received on or after January 10, 2014. Part of the Dodd-Frank Wall Street Reform and Consumer Protection Act, the new rules are designed to protect buyers from purchasing homes they can’t afford and provide lenders protection from liability when originating loans that meet the Qualified Mortgage standard. A loan must not exceed the limits listed below for points and fees for either Temporary or Standard Qualified Mortgages. These fees typically do not include those that are paid to third parties such as appraisers or title companies unless those companies are affiliated with the lender. For a lender to originate a Qualified Mortgage with safe harbor legal protections, the lender must ensure that the Annual Percentage Rate (APR) does not exceed certain thresholds. For 1st lien mortgage loans, the APR cannot exceed an index called the Average Prime Offered Rate (APOR) by more than 1.5%. For 2nd lien mortgage loans, the APR cannot exceed the APOR by more than 3.5%. FHA APR cannot exceed APOR +1.15% + annual NI%. 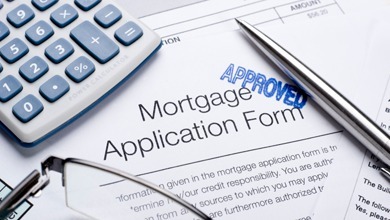 What does the Qualified Mortgage mean for you and your buyers? There will not be a significant impact for loans that are eligible for Fannie Mae, Freddie Mac, FHA, VA or USDA. Although some jumbo and non-conforming programs will tighten their standards to the 43% debt-to-income threshold, most customers using these programs will still qualify. The points and fees limitations and higher-priced mortgage loan limits are generally seen as a positive for homebuyers, as they will prevent many lenders from charging high ancillary fees, large amounts of discount points, and higher interest rates. However, there will be a small amount of riskier loan products that will be difficult to offer without violating the QM thresholds. 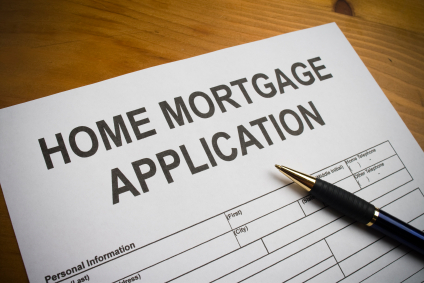 Some lenders may decide to offer those mortgage products that are not eligible for QM safe harbor legal protection, but doing so will expose them to greater legal risks. Categories: Loans | Tags: arizona, cobalt mortgage, Home Buying, home loan, home mortgage, ingrid quinn, Mortgage, paradise valley, qualified mortgage, scottsdale | Permalink. First and Second Combo Mortgages are Making a Come Back! I have recently come across loan pre-qualifications where a 1st and 2nd combination mortgage loan option may be the right solution for a client. 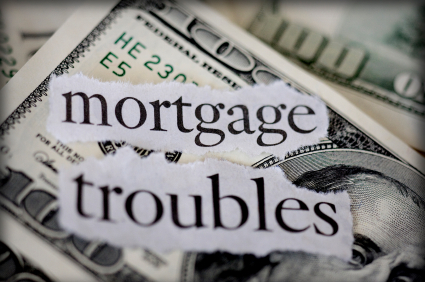 One main reason that a client may wish to separate their total mortgage amount into two loans; avoiding P.M.I. (private mortgage insurance). Many lenders including Cobalt Mortgage offer these types of loan scenarios when buying a home. Use of the combination of a 1st mortgage and 2nd mortgage is when the total amount to be borrowed is to be separated in to two loans. This is typically done with the first mortgage being within conforming loan guidelines (loan amount depending on location of the home) and a secondary retail or private loan being is set up for the remaining amount. A conforming (Fannie Mae or Freddie Mac) first mortgage will typically have more favorable interest rates than a non-conforming loan. Second mortgages can be taken in typically 2 forms, as a Home Equity Line of Credit (HELOC) or a fixed rate mortgage. PMI or Private Mortgage Insurance is required by Fannie Mae and Freddie Mac as well as most investors when a 20% down payment is not made. Private mortgage insurance is paid to protect the lender against loss if a borrower defaults on a loan. Some borrowers choose to use a 1st and 2nd mortgage loan option when they have money for a down payment; however it is not enough to meet the 20% requirement. I have discussed P.M.I. in detail in my previous blog “P.M.I. vs. M.I.P. 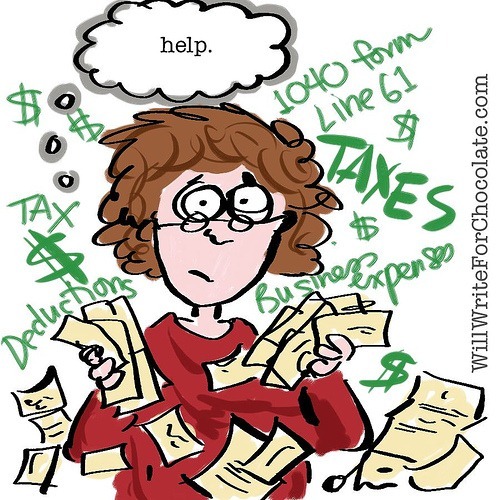 What’s the Difference?” (Please feel free to visit that blog for further information on that subject) PMI may also be tax deductible for some clients but for those who it is not, may want the 2nd mortgage for the purpose of having tax deductible interest. It is best to discuss your options with your mortgage lender and your tax professional for guidance on the options right for you. For questions or suggestions please feel free to contact me at Ingrid.Quinn@CobaltMortgage.com or visit me at http://www.ScottsdaleMortgageExpert.com or http://www.CobaltMortgage.com/IngridQuinn . 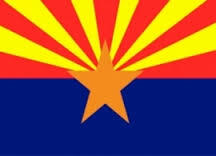 Categories: Loans | Tags: 1st & 2nd, arizona, cobalt mortgage, ingrid quinn, Mortgage, phoenix, scottsdale, second mortgage, tempe | Permalink.